Fly into San Jose, and let us whisk you off to the mysterious Cloud Forest (approx. 2 hours by car) for two nights - time enough for family hikes, a spot of zip-wiring and cool down time under forest waterfalls. Travel back to San Jose and take a light aircraft to the remote Osa Peninsula (approx. 45 minute flight) for some off-the beaten track, rainforest adventures. 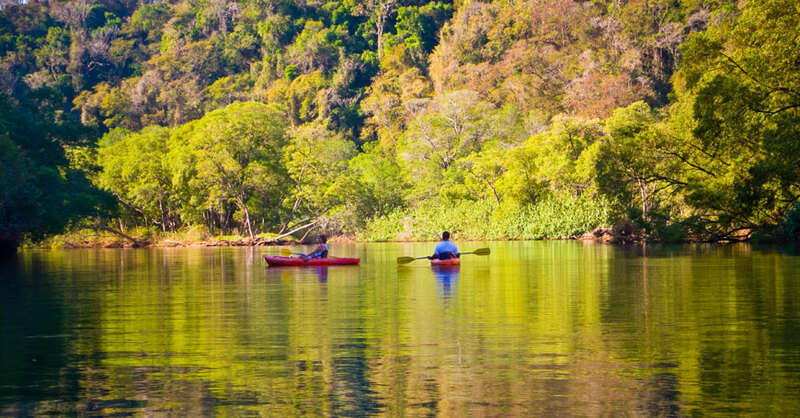 Children will love the mischievous Spider Monkeys and the dolphin tours where you can see stingrays and turtles. The stunning and largely deserted beach is an easy 15 minutes walk/ shuttle bus ride from reception. Whilst the strong currents mean that it is not suitable for swimming, it is perfect for surfing and there is tuition on hand for those who want to learn to master the waves. 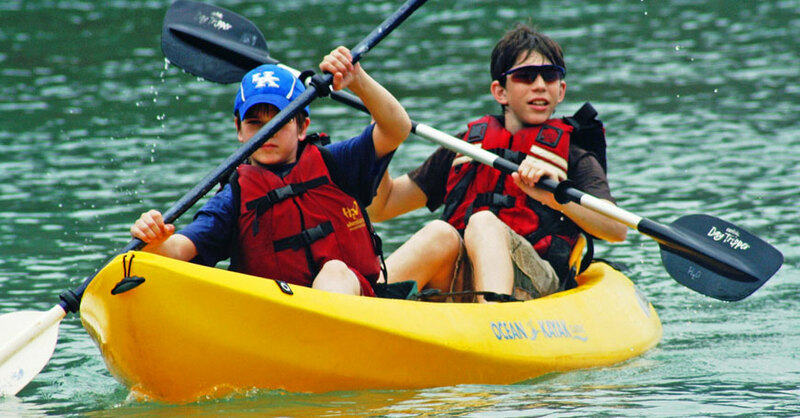 Other popular activities include sea kayaking, waterfall rapelling, zip-lining and fishing. Or you might enjoy horse-riding along the beach and through the rainforest. After a day spent exploring, relax and unwind by the hotel’s lovely pool, maybe topped off by a soothing massage at their rainforest spa. 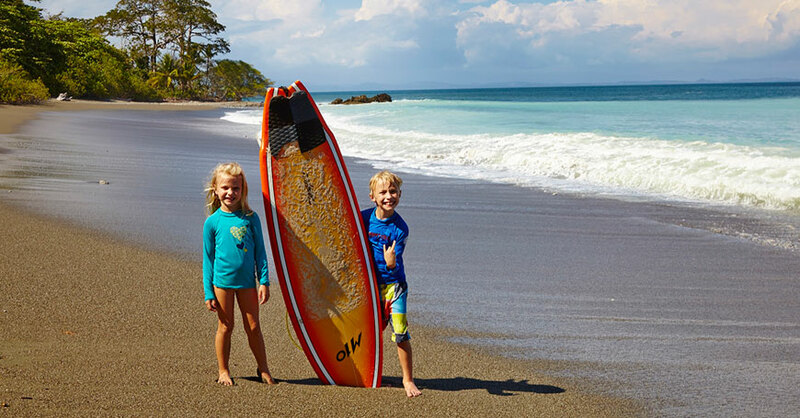 Spend the final part of your holiday in the Nicoya Peninsula where relaxation is the order of the day, combined with soft adventure that is perfect for younger visitors.